Welcome to the 2015 Home for the Holidays, Atlanta’s favorite wintertime tradition. Formerly known as the Christmas House, Atlanta Homes & Lifestyles’ Home for the Holidays is an annual showcase of the city’s leading design-industry talents. MILLWOOD MANOR, with semblance to Scotland’s Stonefield Castle, appears to be plucked off the grand, circa-1837 estate and nestled onto this cozy corner estate lot in Buckhead. The aged limestone façade and slate roof lend an historic presence to the 2015 Home for the Holidays Show House, designed by renowned architecture firm Harrison Design and built by Sheehan Built Homes. Perfectly suited to entertaining, the house boasts plentiful windows, which at once flood the home with light and afford views to both the front and rear of the property. A private master suite flanks slightly to the south and features an office, vestibule and quiet sitting space. Upstairs, the family sleeping quarters are separated from the spacious guest (or, thanks to the elevator, an in-law suite) by a playroom; each of the spaces enjoying their own stair. The lower level features ample casual entertaining areas, as well as a private guest or teen suite—all of which include exterior views to the rear of the estate. Twenty national and locally renowned interior designers will put their stamp on this sprawling English Estate. 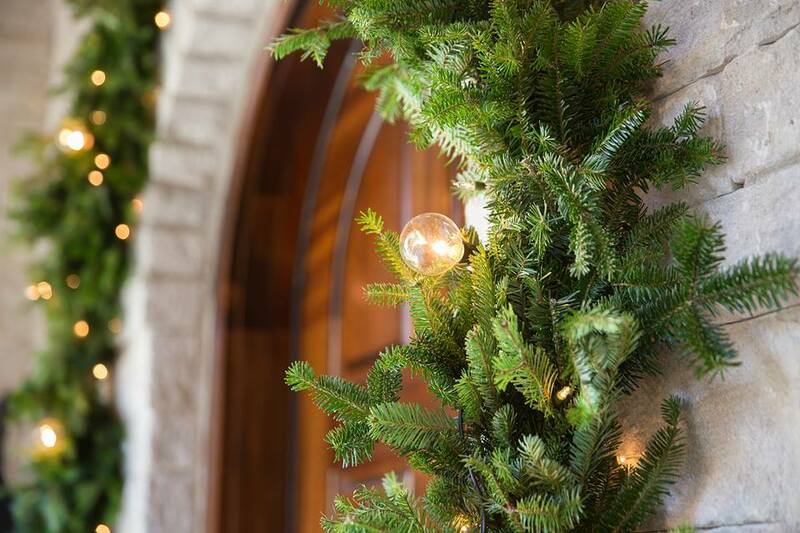 Join us at Millwood Manor this holiday season!